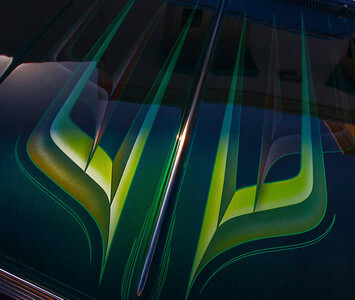 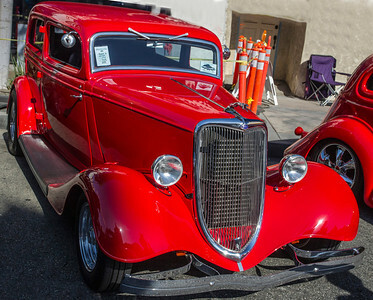 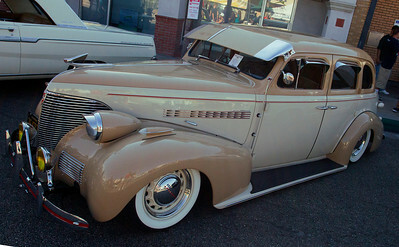 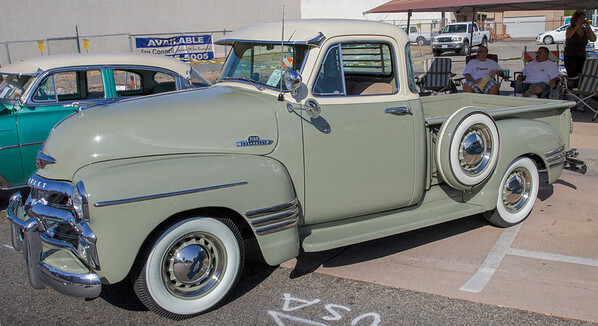 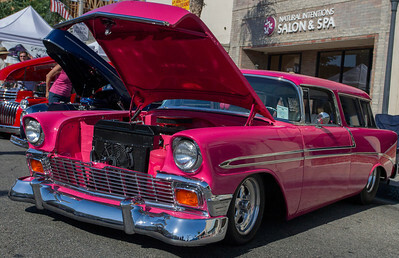 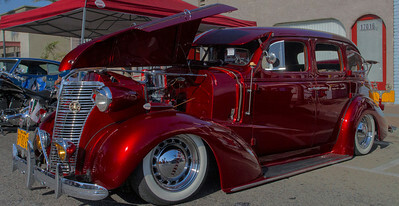 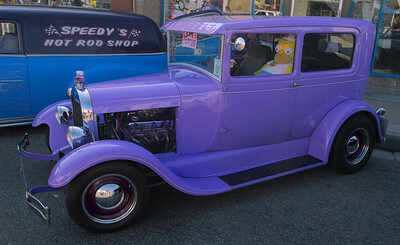 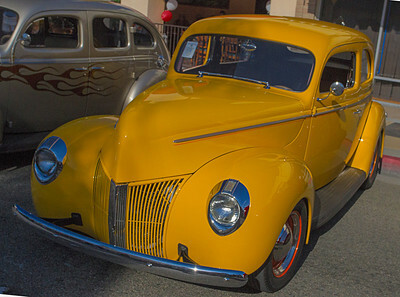 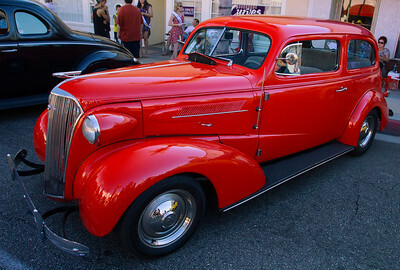 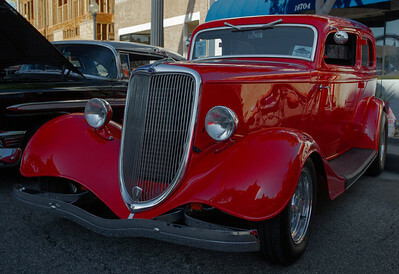 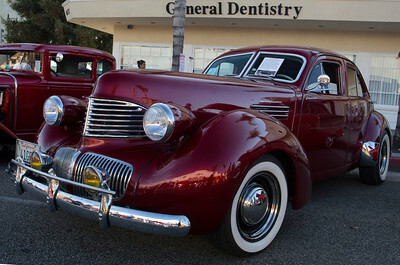 The city of Bellflower, California shuts down the main street once a year and hold a Car Show. 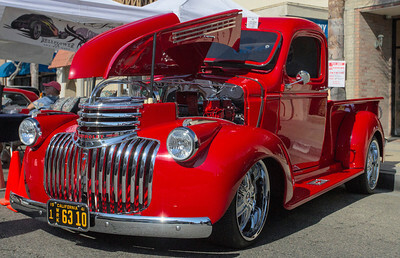 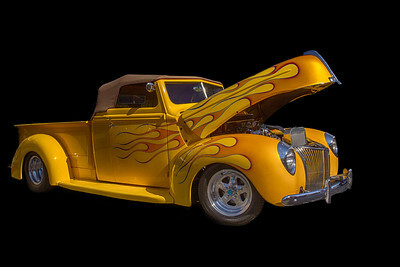 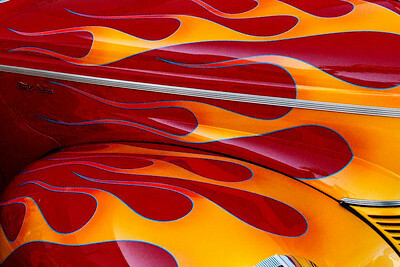 Here is the 2012 car show. 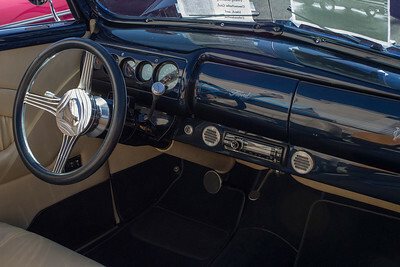 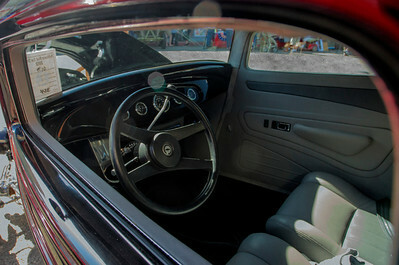 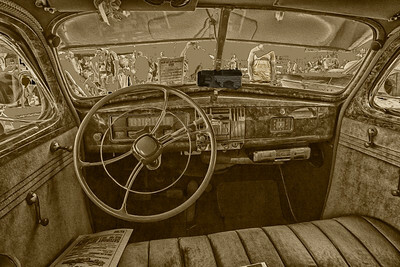 Bellflower Car Show, I grunged the interior of this beautiful car to show how most cars look that were not babied by their owner.